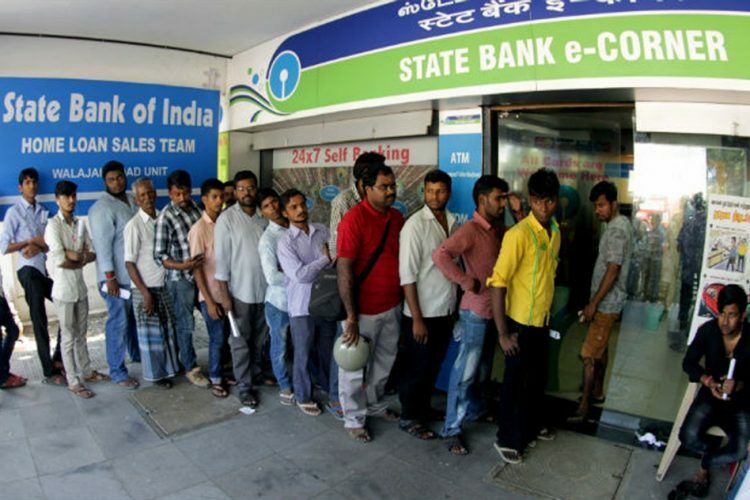 As per data from the Reserve Bank of India, 21 state-owned banks wrote off Rs 3,16,500 crore worth of loans. 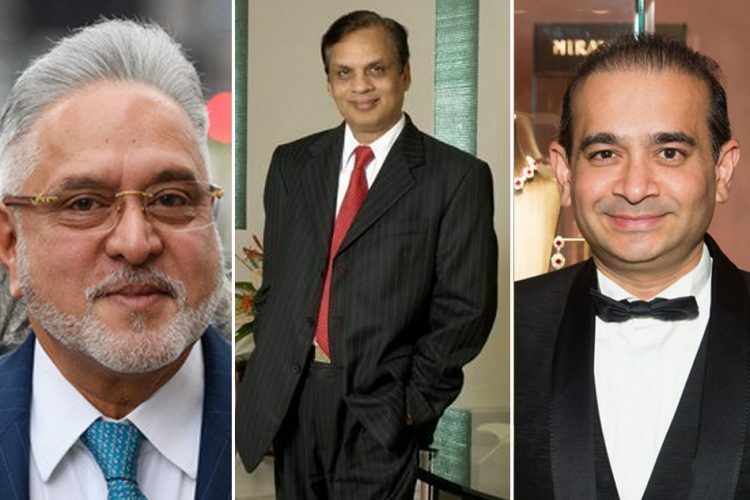 And for the same period, they are said to have recovered Rs 44,900 crore written off on a cumulative basis, which is less than one-seventh of the write-off amount, as reported by The Indian Express. Notably, the loans written off between April 2014 and April 2018 by these 21 public sector banks (PSBs) were more than 166 % than the amount in the last 10 years till 2014. 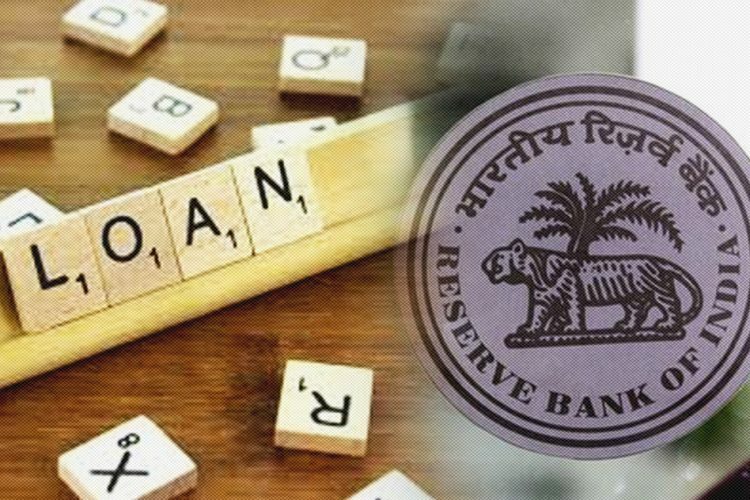 The bad loans which have been written off are well over twice the projected budgetary expenditure on health, education and social protection for the current fiscal which is set at Rs 1.38 lakh crore. 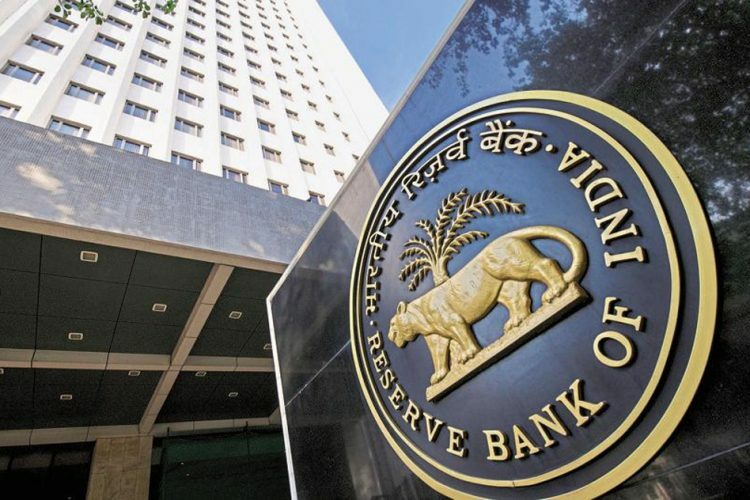 In its reply to the parliamentary standing committee on finance, RBI said that the recovery rate in PSBs at 14.2 % during these four years was nearly three times higher than that of private banks which was 5%. 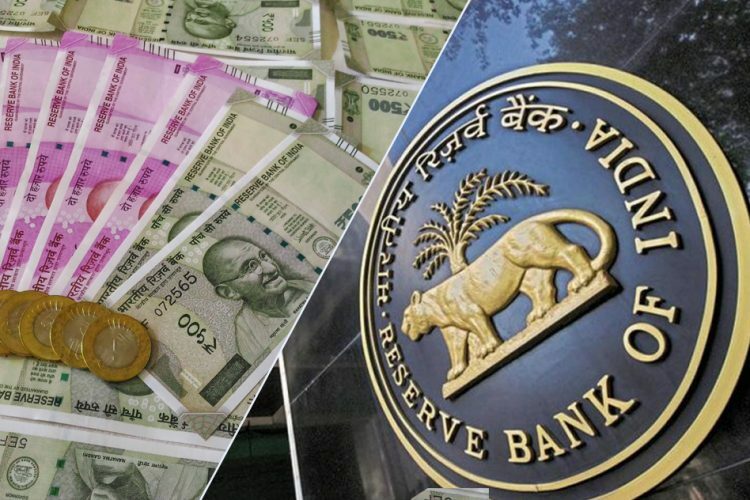 However, it was revealed that about 86% of the bad loans in India’s banking sector was generated by PSBs, whereas they accounted for 70% if the total banking assets. Since 2011, Non Performing Assets have seen a continuous increase. However, it needs to be noted that the dramatic growth of NPAs after 2015-16 could be attributed to RBI undertaking Asset Quality Review (AQR). Till 2014, there was a very little growth of NPAs. AQR refers to the evaluation for assessing the risk associated with a particular asset. It was this AQR because of which many bank loans came to be categorized as NPAs. The NPAs went up from 4.62% in 2014-15 to 7.79% in 2015-16. By the end of December 2017, this percentage had grown to 10.41%. 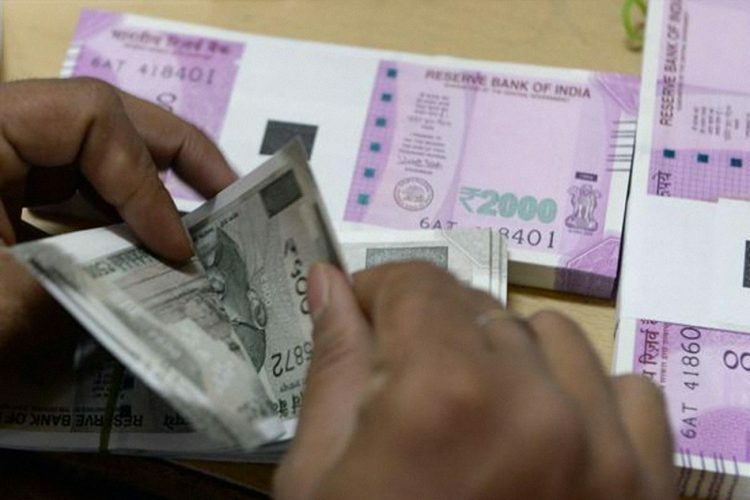 Gross NPAs of PSBs were at Rs 7.70 lakh crore. This increase is attributed to the fact that PSBs were forced to make upfront provisioning on account of expected losses. 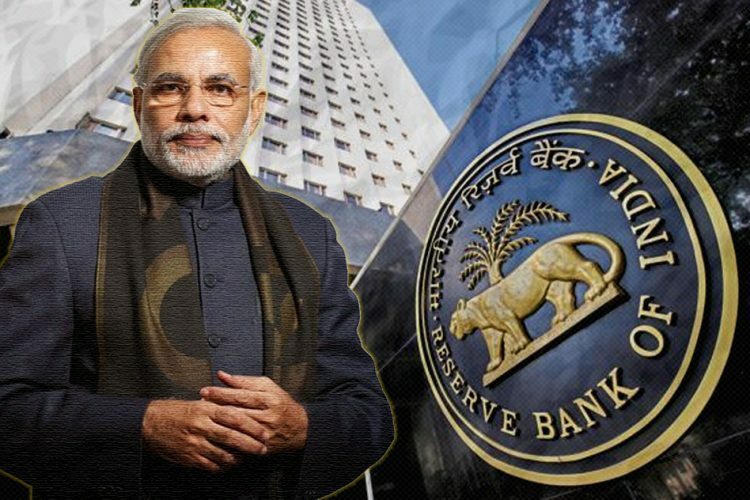 An Internal Advisory Committee was constituted by RBI in 2017 to determine cases under the Insolvency and Bankruptcy Code (IBC). Based on recommendations, in the first round, 41 such accounts were identified and in the second round, 28-29 more accounts were identified. When a loan is no longer an asset to the bank, meaning there are very thin cases of it getting recovered, such loans are written off. A loan becomes a non-performing asset when the borrower stops paying monthly instalments and interest on it for more than 90 days. Loan write off is different from loan waiver as in the case of the former, the bank continues its efforts in recovering the same.